"Yes, as of today, RD-180 is certified by NASA to perform manned flights," Arbuzov said. He explained that a commission comprised of NASA and US Air Force representatives had conducted an audit of compliance of NPO Energomash's technological processes and management system with US requirements last year. "They issued a conclusion that our system complies with the requirements for conducting manned missions," Arbuzov said. According to Energomash's director general, the first flight of an Atlas V carrier rocket with Russia's RD-180 engines, which will carry a Starliner spacecraft and crew on board, should take place in February 2019. An unmanned launch is scheduled for November 2018. 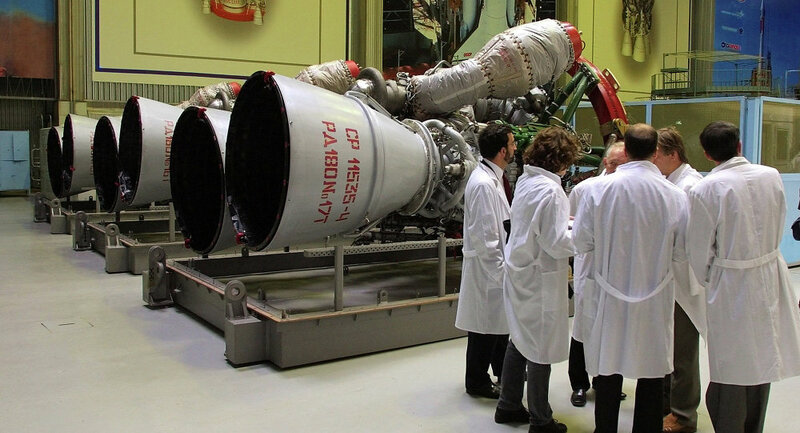 After US-Russia relations worsened over the Crimean issue in 2014, US lawmakers have forced limits on future RD-180 purchases, passing a law that required the US to phase out the Russian-made engines in favor of domestically produced next-generation rocket propulsion systems.